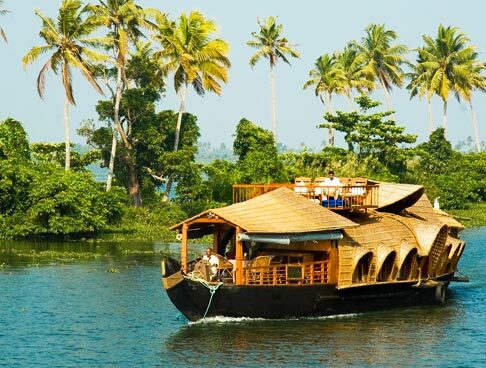 Kerala, one of the best destinations of India, receives heavy footfall every year from all around the globe. 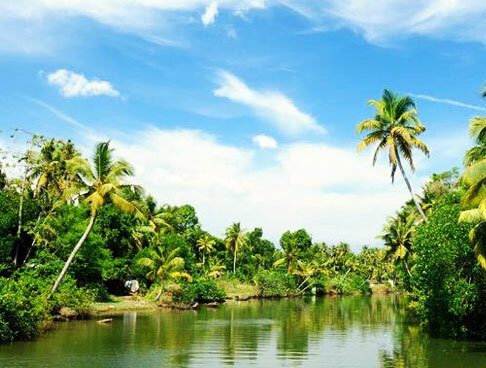 It has everything- lovely beaches, bustling cities, serene towns, several manmade attractions, vast variety of flora and fauna, world-popular backwaters, sumptuous food and centuries-old Ayurveda. Kerala Ayurveda Tour is a well-planned package of 14 days and 13 nights that offers you a chance to experience the best of sights and sounds of this South Indian state. The itinerary takes you to a number of popular places in Kerala including Kovalam, Cochin, Alleppey, Thekkady, and Munnar. 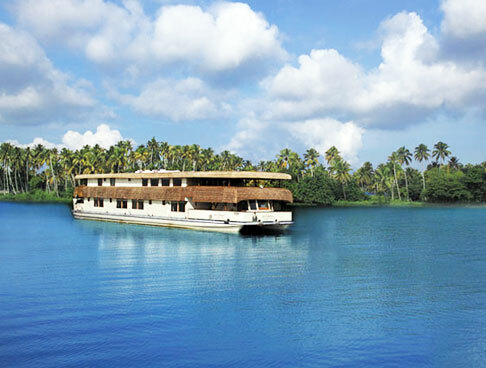 Houseboat backwater cruise, wildlife safari at Periyar, visit to Kovalam beaches and Ayurveda therapies are some of the highlights. After arriving at the Cochin airport, get in touch with our tour representative for an assisted transfer to your hotel. Complete the check-in formalities and relax. In the afternoon, visit the popular attractions of Cochin including Dutch Palace Museum, St. Francis Church, Hill Palace Museum, Jewish Synagogue, Jewish Street and Chinese Fishing Nets. Post-breakfast, complete the check-in formalities. 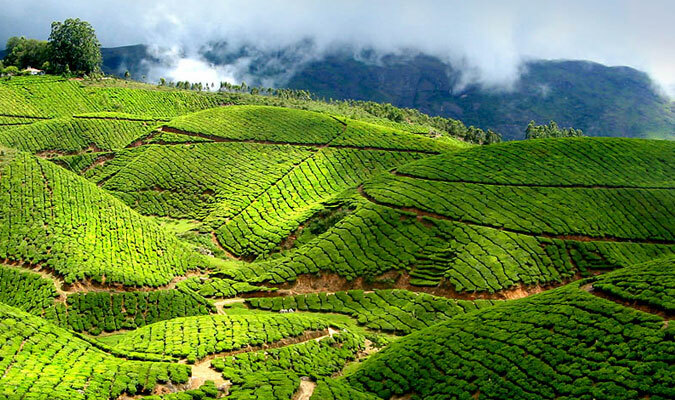 Leave for Munnar, the popular hill station of Kerala. After arriving, complete your check-in formalities at the hotel. Spend the rest of the day at your own leisure. You can choose to explore the surroundings on your own. 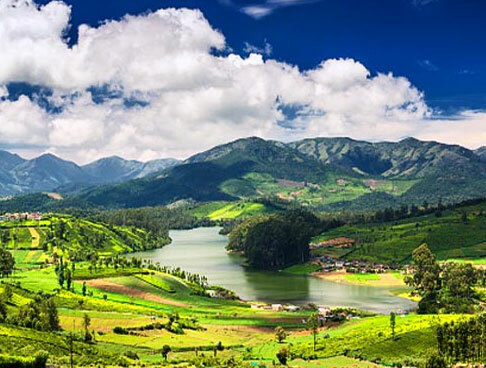 Post-breakfast, explore Munnar and visit its various attractions. 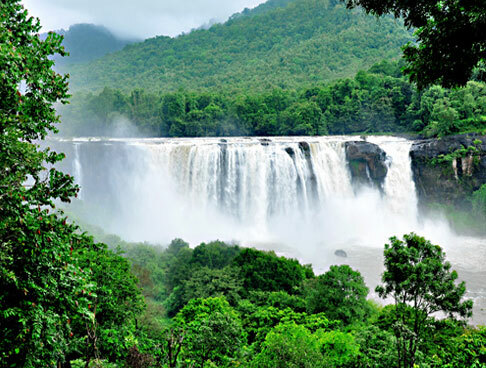 The popular tourist attractions which you will visit include Kundala Lake, Shooting Point, Echo Point, Mattupetty Dam and Eravikulam National park. Post-breakfast, check-out of the hotel. Drive your way to Thekkady. After arriving, complete your check-in formalities at the hotel. Relax for some time. Head out for sightseeing in Thekkady in the afternoon. The places which you will visit in Thekkday include Murikkady, Chellarkovil and Mangala Devi Temple. 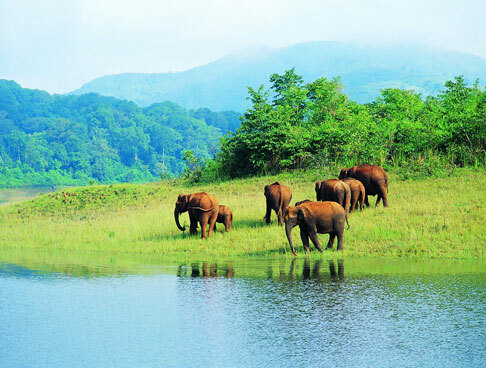 You will also visit the Periyar National Park. Enjoy wildlife by trekking or boating. 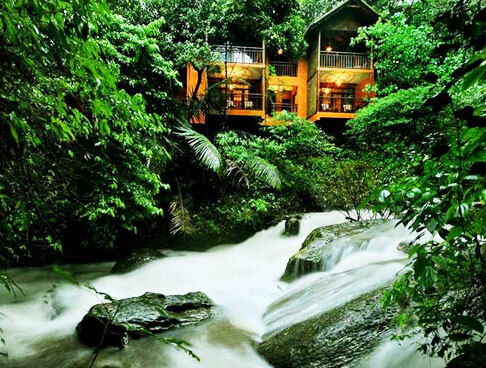 Overnight stay at Thekkady. 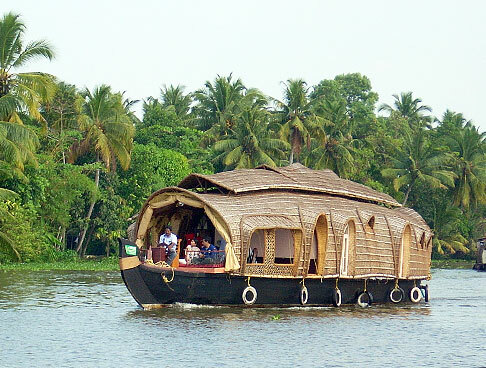 Post-breakfast, get transferred to Alleppey, or Alappuzha, the hub of Kerala backwaters. Upon arrival, check-in at a houseboat, traditionally known as Kettuvallam. You will be accompanied by a rower and chef. Enjoy sightseeing, the comforts of the houseboat and the delicious food. Enjoy your breakfast and then check-out of the houseboat. Leave for Kovalam by road. After arriving, check-in at the hotel. You can spend the afternoon as you want. In the evening, enjoy at the wonderful Kovalam Beach. Enjoy the sunset, take a walk and absorb the tranquility surrounding you. Day 7-13 is for exploring and enjoying the beauty of Kovalam. 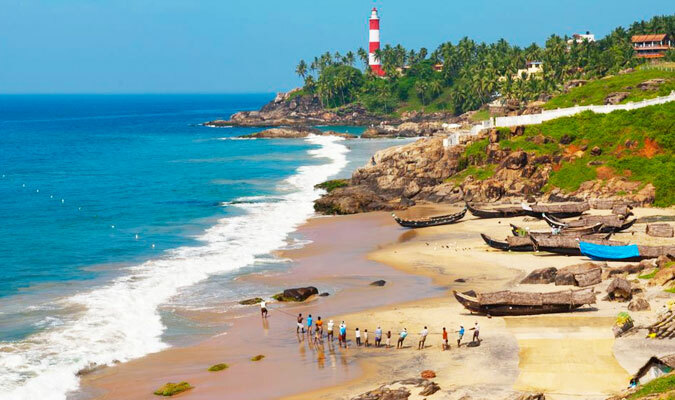 Have a great time at the Kovalam beach, which is a combination of three beaches – Lighthouse, Samudra and Hawah. Try various activities like catamaran sailing, sunbathing and swimming. Experience complete rejuvenation of the mind, body and soul with various Ayurveda therapies. Complete the check-out formalities at the hotel and then get an assisted transfer to the Trivandrum Airport to board the flight to your onward destination.